A long-time staple of downtown Binghamton and Gorgeous Washington St., the Garland Gallery is the perfect place to find the holiday gifts you didn’t even know you needed! Their reputation for excellence is based on the care and time they dedicate to working with each customer individually. They also do custom framing! Tesorina Boutique, located on Chenango St. in downtown Binghamton, is a trendy, affordable boutique that will make you think you’re in Manhattan. At Tesorina Boutique you will find a unique selection of handpicked clothing, accessories, beauty products and home goods. The boutique offers merchandise from mainly small New York- and Los Angeles-based companies, as well as local designers and artists. Located on Binghamton’s West Side, right next to the Cyber Cafe, Tom’s is the perfect place to find holiday gifts. 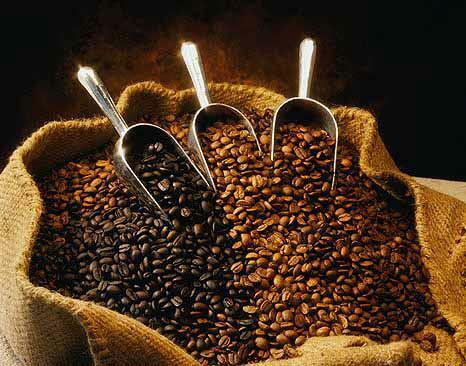 Known for their gourmet coffee, Tom’s will help you create the perfect gift basket for any friend or family member. 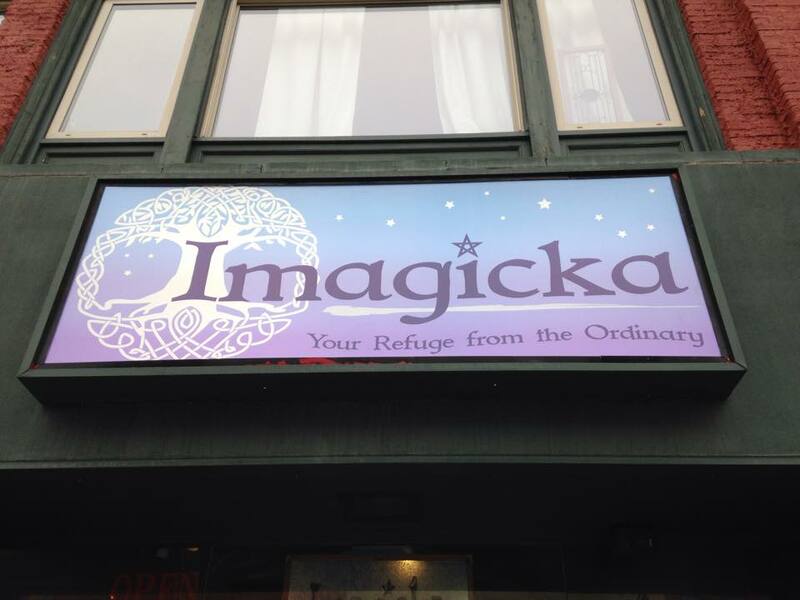 If you’re looking for unique and memorable gifts, Imagicka on Court St. in downtown Binghamton is the place to go! At Imagicka, you can find crystals, stones, healing/beauty herbal products, tapestries, inspirational plaques, tree-free cards, locally made soaps, oils, incense, swords, athames, a magical book collection that will open your mind and much more. Always fresh, always something new, always something you will want to tell your friends about. 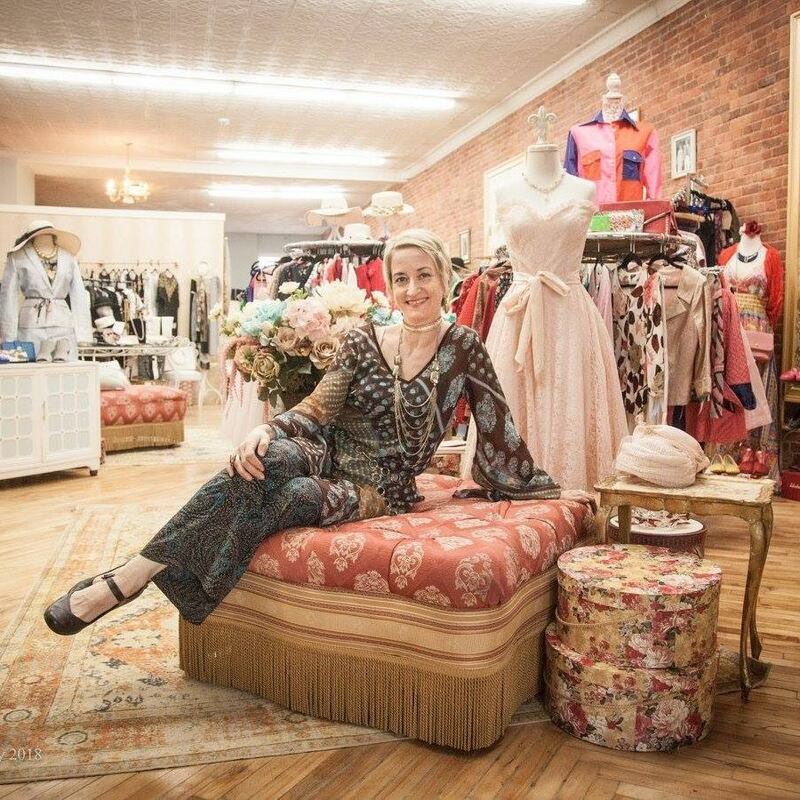 Mabel D. Orr is a charming boutique on Gorgeous Washington St. that carries hand-selected eclectic vintage and contemporary designers and popular name brand resale fashions for women and men. 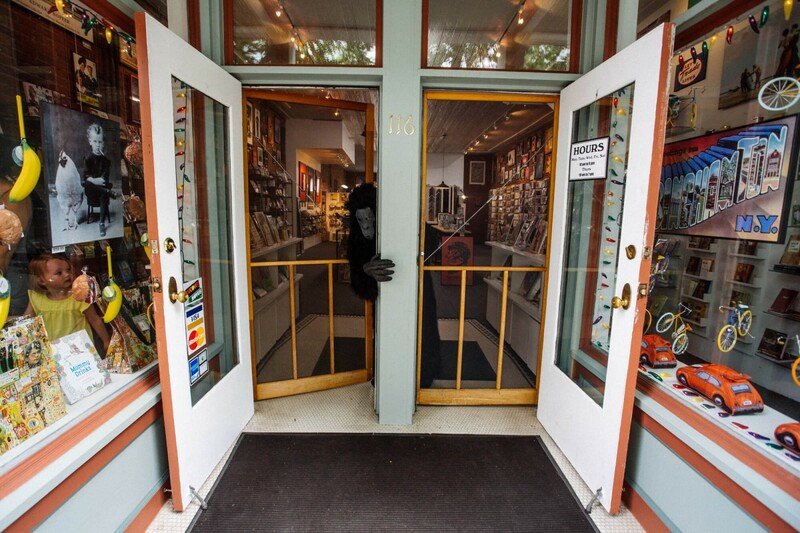 Shopping at Mabel D. Orr is an exciting experience, so you may as well treat yourself to a gift while you’re there. M & D-R Nuts has been on Court St. in Binghamton for over 70 YEARS! 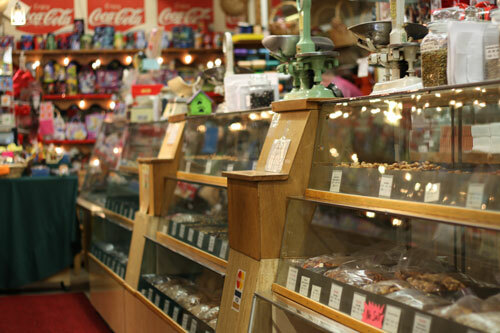 Offering premium-quality nuts, candy and fruits, this is certainly the tastiest place to do your holiday shopping. Their nuts are freshly cooked in small batches to ensure quality and freshness. Check it out! Oh, you’re looking to ball out? Looking to get your Mom that nice holiday gift? 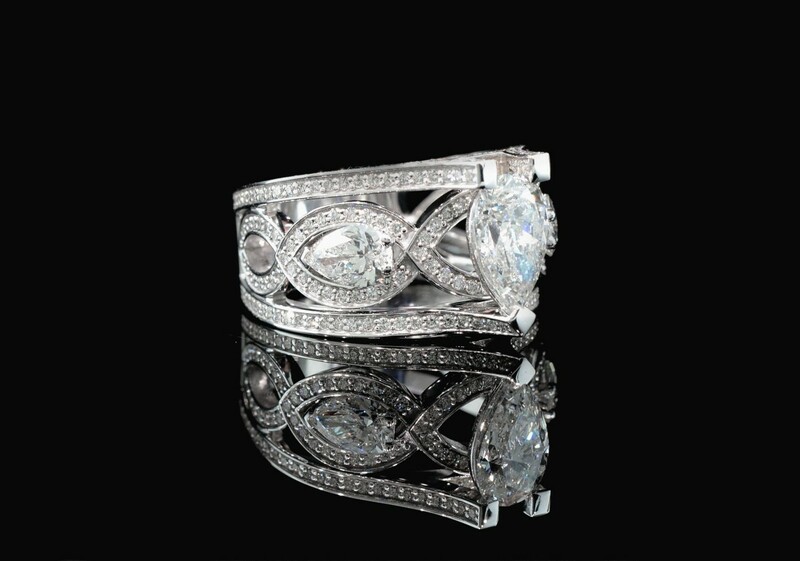 Find incredible jewelry at the locally owned and operated Emil’s on the South Side of Binghamton. Their promise is that when you come to Emil's, you are not just another customer -- you are a friend of the family, and will be treated as such. You know you’re going to buy your Dad a tie in the end, anyway. You may as well get him a good one at Sall-Stearns! 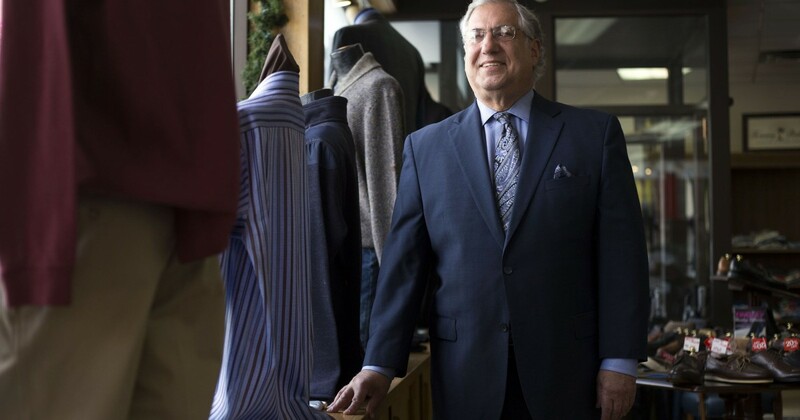 The family-owned business, which opened in 1929, provides premier menswear in the Binghamton area at an affordable price. Best of all, it’s conveniently located right on Court St. in downtown Binghamton! 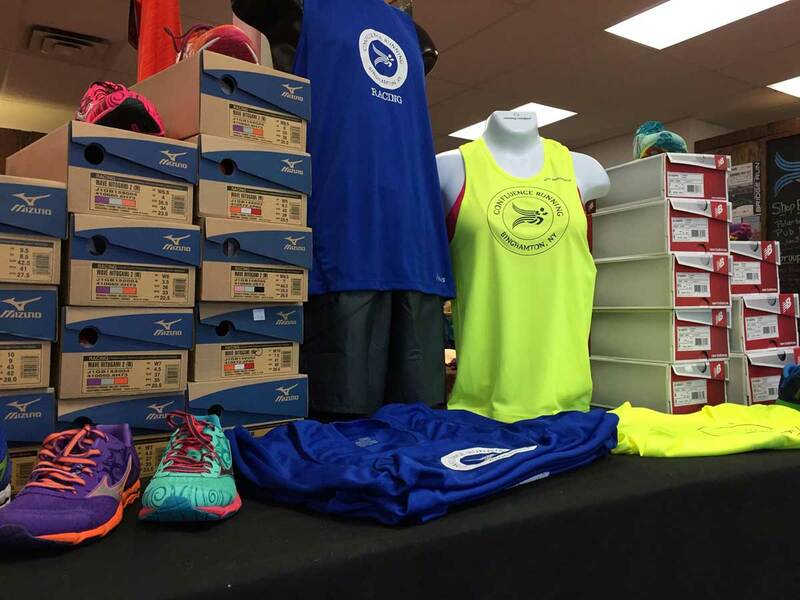 Confluence Running on the South Side of Binghamton is the perfect place to go for all of your athletic gift needs! Branded as “more than just a shoe-store,” Confluence Running will motivate you to summon your inner athlete. Bonus: The owner is an alum. You're bound to find what you’re looking for (and more) at Antique Row on Clinton St. Antique Row is truly a hipster paradise without the crowds. 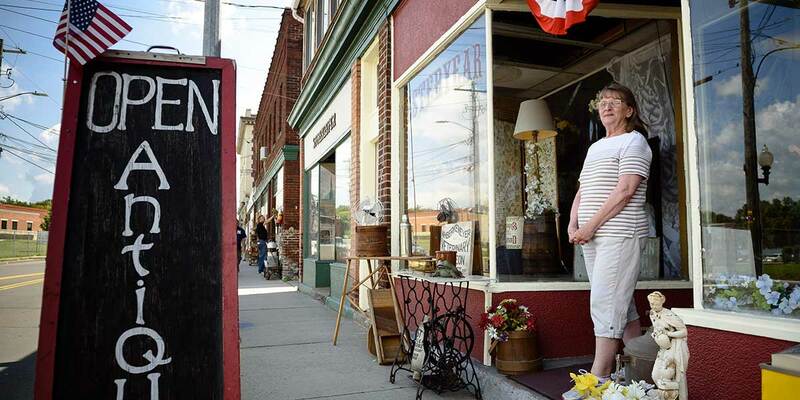 There are tons of shops to choose from, including Mad Hatter Antiques, 99 Clinton Street Antiques and many more! If you don’t know what gifts to get yet, this is definitely a great place to start. Conrad Taylor is a recent graduate of Binghamton University and works in the Office of Communications & Marketing. Do you have any businesses to add? 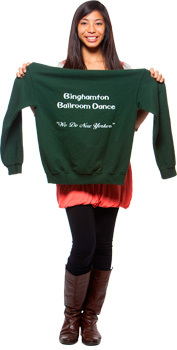 Email us at social@binghamton.edu.